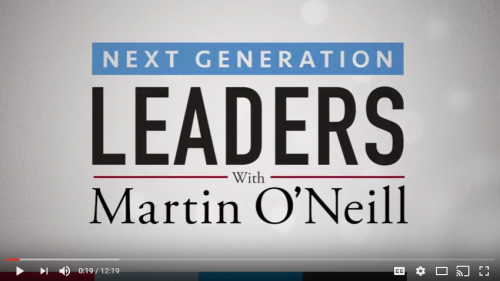 My interview with Martin O’Neill as part of his Next Generation Leaders video series. 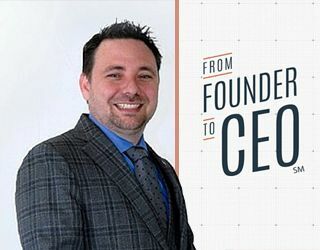 We discuss commitment and creating a culture of ownership in a growing company. 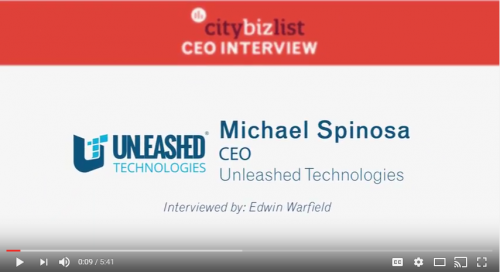 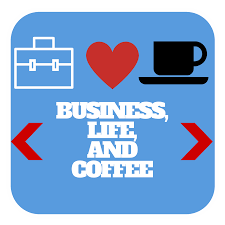 I spoke with citybizlist founder Edwin Warfield for this interview and we discuss the origins of my firm Unleashed Technologies and our Growth Package model.